Please click here for Guard and Band Parent volunteer sign up opportunities for the 2018 CWEA show! March 9, 2019! 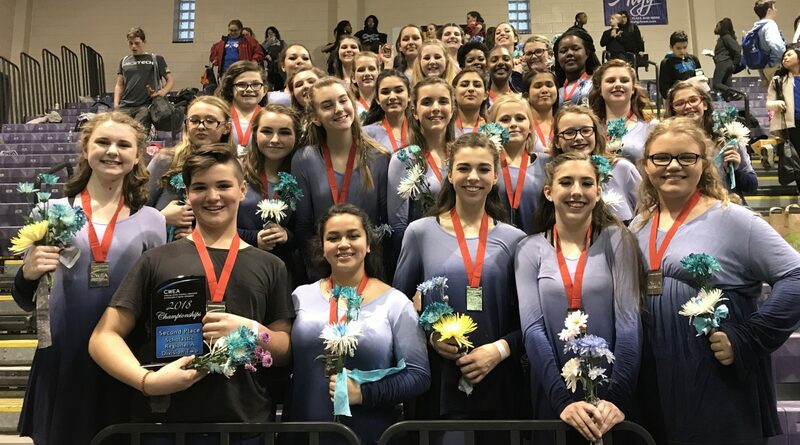 The James F. Byrnes Rebel Band Booster Club is pleased to invite you to the Carolina Winter Ensemble Association (CWEA) Classic to be held on Saturday, March 9, 2019 at James F. Byrnes High School in Duncan, SC. The CWEA Classic at Byrnes HS is structured to offer your ensemble a chance to perform their best and receive valuable feedback. Our volunteers strive to make the day a positive experience for your students, staff, and fans. Prepare to be our guest as we enjoy over 80 outstanding guard, wind, and percussion groups. Our goal is to enable students to offer their best performance and create a positive experience for visitors.